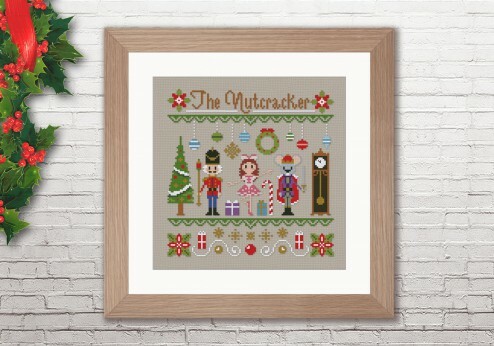 From the beloved The Nutcracker ballet and christmas story, a cross stitch pattern that is perfect for Christmas! It features the Nutcracker, together with Clara and the Mouse King. This pattern is designed to use two amazing shades of Weeks Dye Works hand dyed floss. If you can’t find Weeks Dye Works floss or would prefer not to use it, the color key contains suitable DMC or Anchor substitutions. 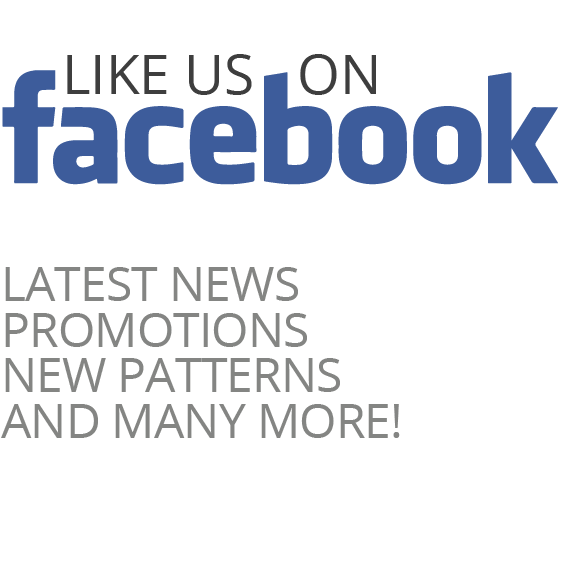 Once stitched, this pattern can be easily framed on a standard 7x7 or 8x8 inches frame or a 20x20 cm frame. 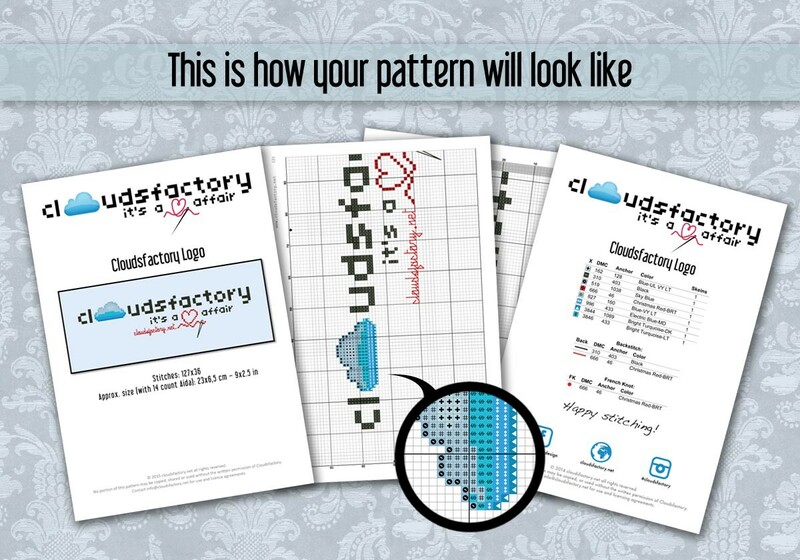 You can also use it to create a little pillow, as a quilt block or... however you prefer!